Take a virtual journey to any location in the world. Explore 3D buildings, imagery, and terrain. Find cities, places and local businesses. Google Earth Tutorials and Help. 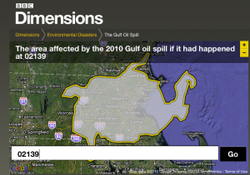 Dimensions takes important places, events and things, and overlays them onto a map of where you are. Type in your postcode or a place name to get started. a vheme onto your canvas for easy creation of your visual idea. 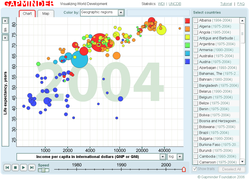 A great tool for creating Infographics or representing you data visually. 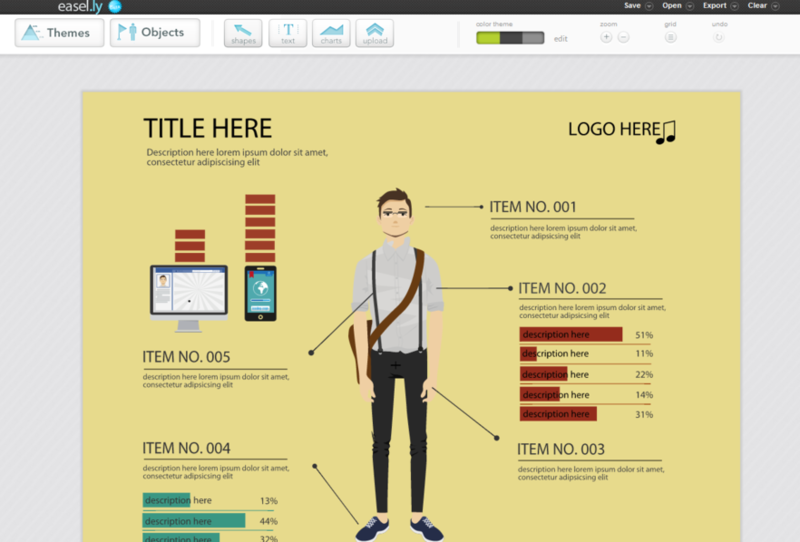 Create, share and explore the world of infographics. Infographics and data visualizations are shifting the way people find and experience stories, creating a new way of seeing the world of data. They help communicate complex ideas in a clear, compact and beautiful way, taking deep data and presenting it in visual shorthand. This site has a large community for sharing infographics and data visualizations. Images- You can now add images to your flash cards from Wikipedia and Flickr. Thee are a a variety of interactive games the students can play with these flashcards. Enter words into the search box to look them up or double-click a node to expand the tree. Click and drag the background to pan around and use the mouse wheel to zoom. Hover over nodes to see the definition and click and drag individual nodes to move them around to help clarify connections. 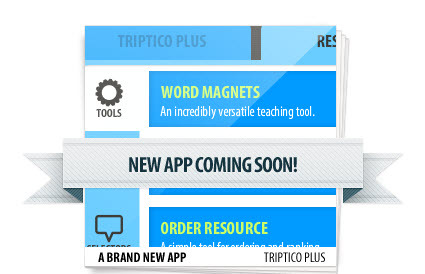 Create stunning surveys, polls, and quizzes in minutes. 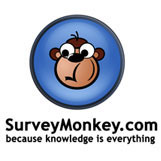 Create simple surveys and polls online. 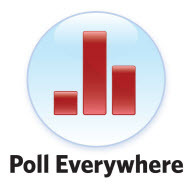 Poll Everywhere replaces expensive proprietary audience response hardware with web technology. It's the easiest way to gather live responses in any venue: conferences, presentations, classrooms, radio, tv, print — anywhere.